With millions of loyal and happy customers, BEHRINGER XENYX mixers stand alone at the top of their class. Armed with premium microphone preamps and robust feature sets typically reserved for more expensive consoles, next-generation XENYX Q Series USB mixers can handle your live gigs and provide the state-of-the-art tools to make stunning, professional-quality recordings. Select models feature dedicated, wireless ready integration for the new ULM Series USB microphones, making them the first of their kind in the industry. 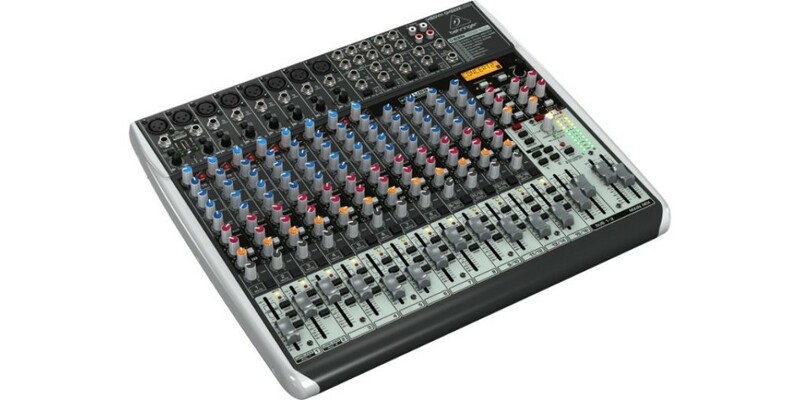 Along with their built-in USB/audio interfaces, 1 knob mono channel compressors and KLARK TEKNIK FX engines (available on select models), XENYX Q Series USB mixers come with all the recording and editing software you will need to turn your computer into a complete, high-performance recording studio. Ask professional sound engineers what their favorite piece of external processing gear is and the response will be virtually unanimous dynamic compression. What's compression? Glad you asked. Compression limits the dynamic range of a signal, lowering the level of loud sounds and turning up softer sounds to achieve sonic balance. But applying compression is a delicate art that many novice, and even intermediate sound techs have difficulty mastering. Behringers one-knob compression is available on all mono channels and is easy to operate, even for entry-level users. Now you can easily dial in the perfect amount of compression for instruments and vocals, creating powerful mixes with punch and clarity. Our one-knob compressors come standard on each and every XENYX Q Series USB mixer. There was a time when the recording process called for lots of specialized gear, which meant the average musician had to buy time at a recording studio—and that time was expensive! But modern technology has put personal recording well within the reach of virtually anyone with access to a computer. But how do you get all that music flying around your brain into a computer? That’s where XENYX Q Series mixers come in. Thanks to the built-in, bi-directional stereo USB audio interface, you can connect directly to your PC or Mac computer via a single USB cable. Now any signal source connected to the mixer can be recorded straight to your hard drive. 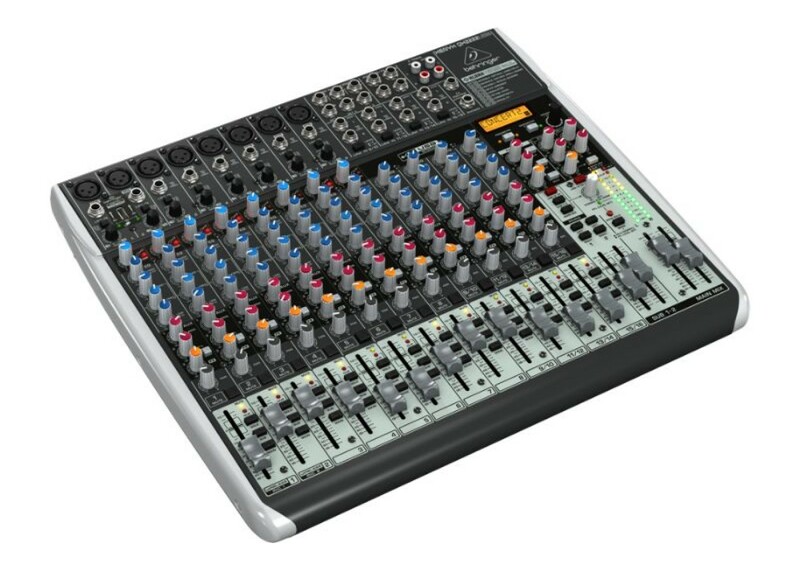 Nothing adds the finishing touch to a live or recorded performance like really good effects, so behringer has equipped a select group of these mixers with one of the best FX engines in the industry. Designed by the world-renowned KLARK TEKNIK engineering team, these high-end FX processors feature 100 studio-grade presets including reverb, chorus, flanger, delay, pitch shifter and various multi-effects. Complete with its own dedicated level meter, these effects provide a wide range of enhancement options, from sweet and mild to absolutely wild!